If your WordPress website takes more than 3 seconds to load, you're likely losing the majority of your new visitors. I can help. 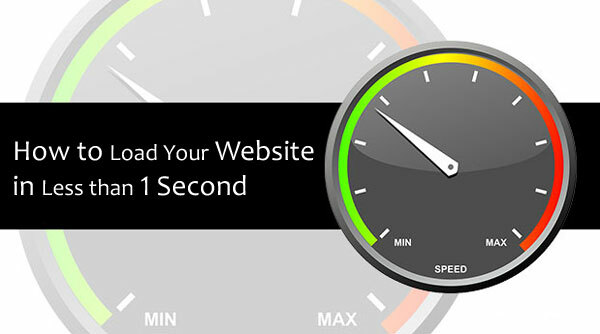 I can usually at least halve the time of your website loading speed, often quarter it, and in some cases, even more. Fill in your website address and details below, and I'll give you a Free Website Speed Analysis, and let you know the top things that are slowing your site down, and what can be done about them.